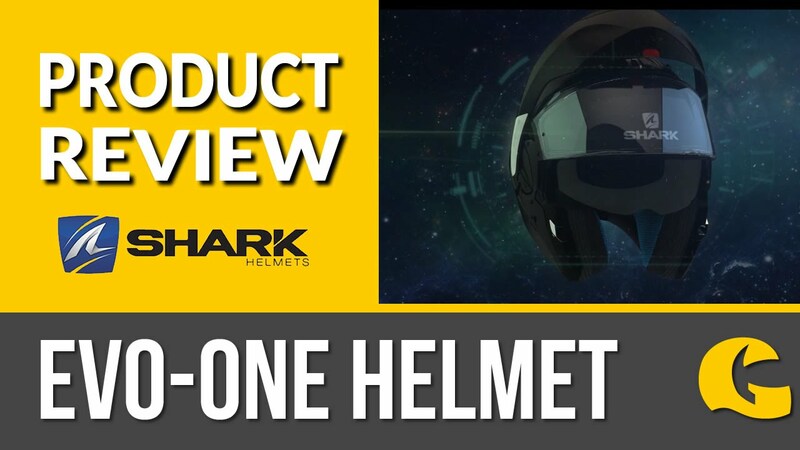 Shark Openline Prime PIN Helmet: this helmet is an incredibly practical helmet for the road and city. If the smooth finish doesn't grab you, then the injected thermoplastic resin or the 2.2mm anti scratch visor will. Convenience abound: the helmet utilises a quick release visor system for those small breaks between rides in the city and the micro lock buckle system stays out of the way so you can enjoy the ride properly. 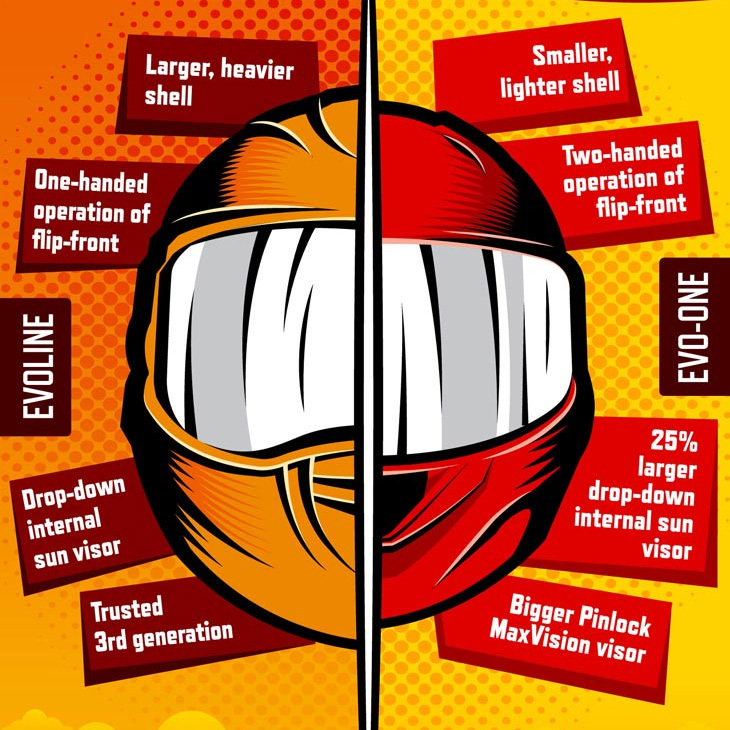 Safety from the sun and lack of it: the integrated UV380 label and anti-scratch sun-visor mean you're protected from the sun and easy to see in the dark.